The Leica Gallery Prague is holding this exhibition to mark the 120th anniversary of the birth of the world-famous Czech photographer Jaromír Funke (1896–1945). The exhibition concentrates exclusively on the most important part of Funke’s work – namely, his Avant-garde photographs in the styles of Cubism, New Objectivity, Functionalism, abstract art, and Surrealism. In the first half of the twentieth century Funke began to make simple still lifes of ordinary, often seemingly unphotogenic, objects. These works are examples of the possibilities of abstracting reality down to elementary shapes and of suppressing spatial perspective, while fully preserving the distinctive features of the photographic medium. In his compositions with sheets of glass, bottles, and light bulbs, it is the cast shadows that gradually come to play the leading role. 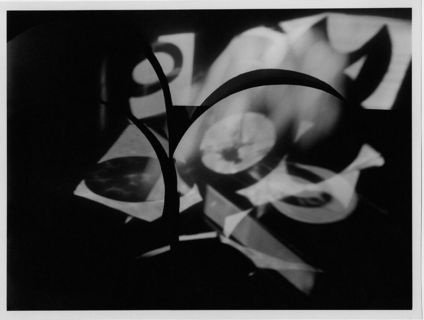 His treatment of subject of light, translucence, and reflections of light culminated in the series Abstract Photo (1927–29). 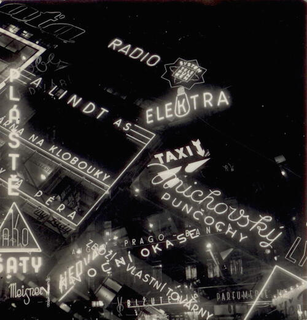 At the same time he was also making photographs in the spirit of Constructivism, for example, the set of photos from the Kolín Power Station and the Masaryk Hall of Residence in Brno. In his unconventional compositions, Funke inventively used bold angles of view and diagonal arrangements when photographing simple motives in their fundamental forms. 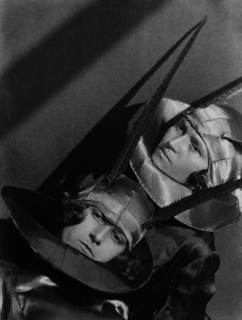 He was the first Czech to make Surrealist photographs. 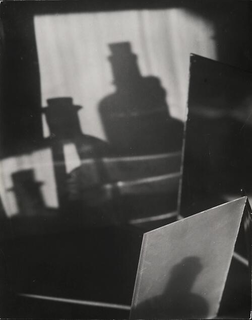 In the series Glass and Reflections (later renamed Reflections, 1929), capturing phantasmic encounters of reality and its reflections in glass, he was reacting to Atget’s works. 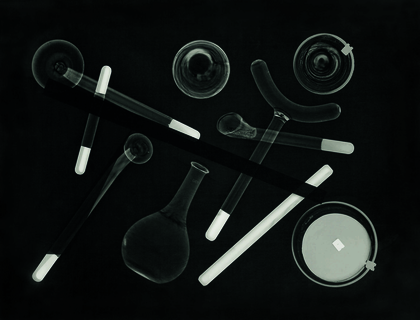 In his next set, Time Persists (1930–34), he sought unusual encounters of various objects outdoors. He also applied Avant-garde approaches in his nudes, photographs of architecture, portraits, landscapes, and documentary shots on social topics. 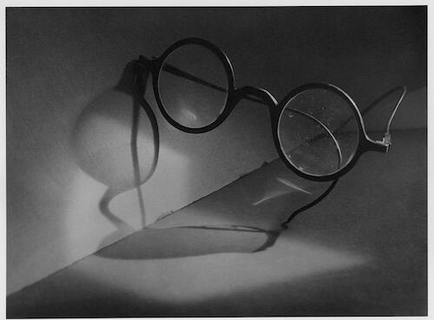 Also as teacher at the State School of Graphic Arts in Prague and as a writer on photography and organizer of exhibitions, Funke was a profound influence on Czech photography. Showing not only his most famous works but also some of his lesser-known and indeed never-published works as originals prints Funke made himself, together with newer prints from original negatives, the Leica Gallery Prague exhibition has been organized in collaboration with Funke’s daughter, Miloslava Rupešová.